I always wanted my kids to learn how to play the piano, but I couldn’t afford the lessons. The only other option was teaching them myself. “You’re crazy,” I thought. And then I met my new neighbor, Mary. After learning that she taught all eight of her children how to play the piano, that’s all the motivation I needed. If she can do it, then so can I! What was her secret, you might ask? Sheer determination. So, let’s get down to the details of how you can make this dream a reality. 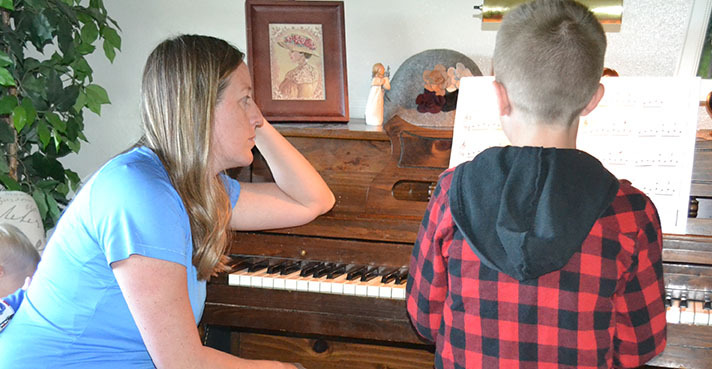 WHY teach your child(ren) the piano? #1 It boosts their brains! 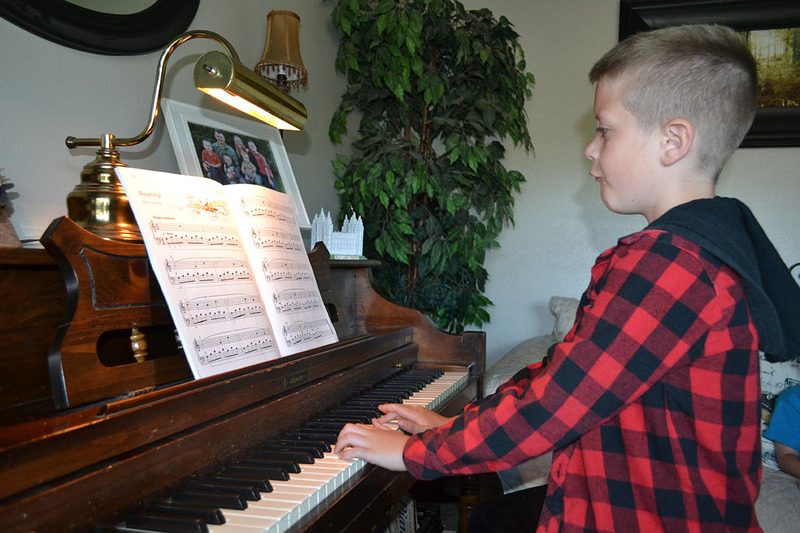 Musical education is a powerful tool for attaining children’s full intellectual, social and creative potential, according to the Royal Conservatory of Music. This is because musical activity involves every region of the brain that we know about and every neural subsystem, according to This Is Your Brain on Music. The right brain, often considered the more subjective and creative hemisphere, focuses on the melody in music. The left hemisphere, considered the analytical part of the brain, is responsible for the understanding of musical structure and motor skills, such as playing the violin, according to Music in the Classroom. #2 It saves you A LOT of money! 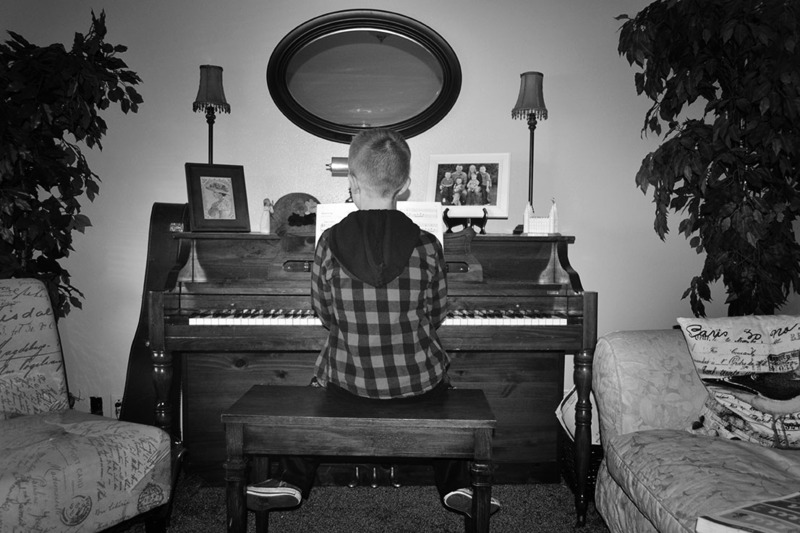 The average cost of piano lessons is between $15 and $40 for a 30-minute lesson, according to takelessons.com. So, if you find a teacher who, for example, charges $25 per lesson, that will cost you $1200 per year! That’s the equivalent of 480 gallons of gasoline or 30 dinners for two at your favorite restaurant! Plus if you have two kids, that’s $2,400 a year! Keep that up for five years–$12,000 later–and you might as well say goodbye to that new kitchen. Learning how to play the piano is hard. So when your child smiles in satisfaction and looks at you when he finishes performing a difficult piece on the piano, it will make all of the early morning meltdowns worth it. Anytime you have the opportunity to teach your child something new, you both learn a little bit more about each other. 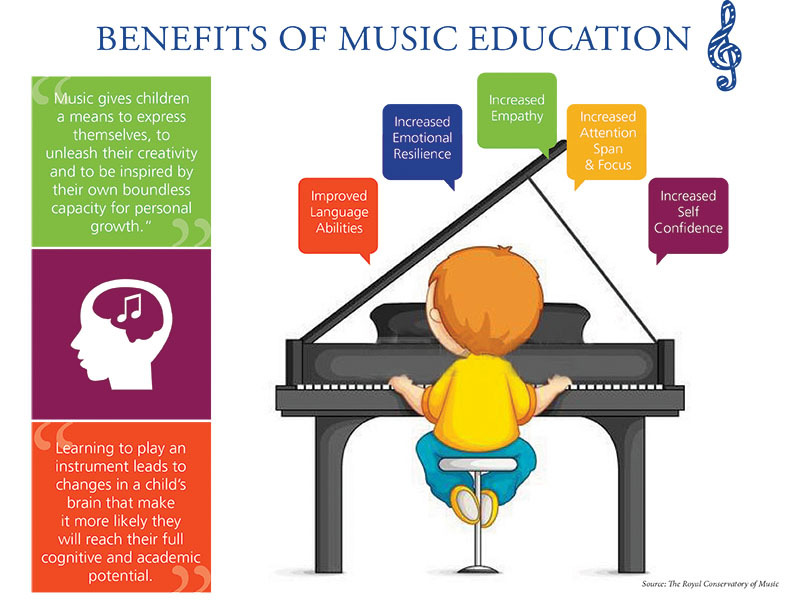 Your children will never regret learning the piano. They will use it their entire lives. Plus, it is a springboard to learning ALL other instruments. 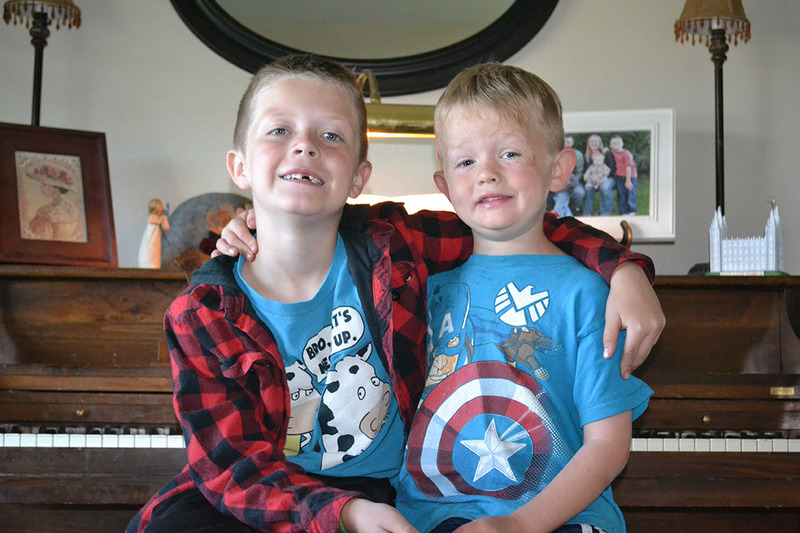 HOW do you teach your child(ren) the piano? 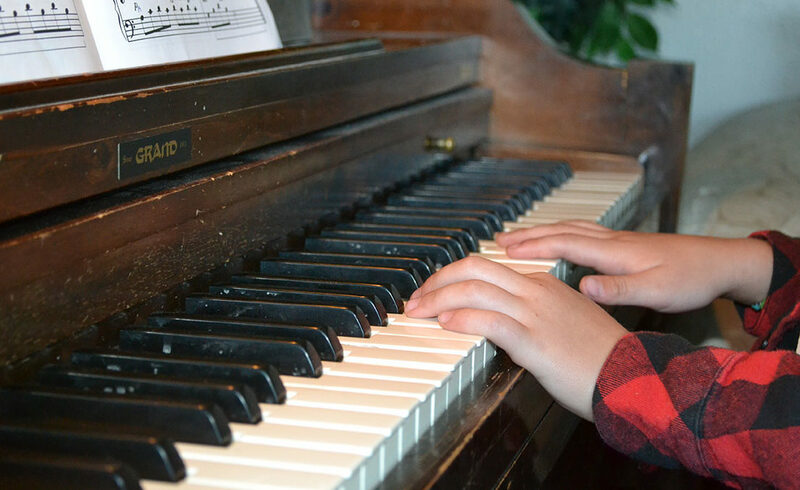 Most piano books provide a step-by-step process to teaching your children how to play. 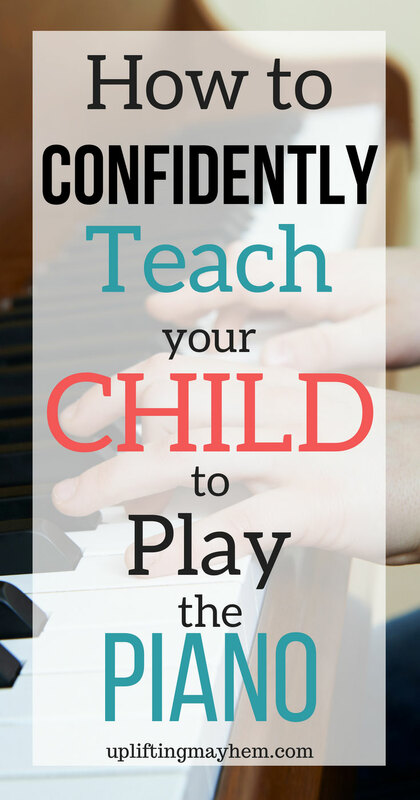 Even if you don’t play the piano, you can learn as your child learns. Your child can take as long as they need. Even if you only assign them one song per week, as long as they are progressing, that is all that matters. I learned to play the piano using Alfred’s Basic Piano Library. Try to use at least the Lesson, Recital and Theory books for starters. I have also heard of other piano teachers who recommend Bastian Piano Basics. Start with the Piano, Theory and Performance books. This is an absolute must! Having taught piano before I had children, my students who did the best were the ones whose parents sat down and practiced with them everyday without fail. About 99% of my students who practiced on their own without any help quit within the first year. A child beginning to play the piano does not know how to practice. They need to be taught. Which is why it was a no-brainer for me to teach my own kids since I knew I would be sitting down and practicing with them everyday anyway. The actual lesson once a week is a small part of the bigger picture. Practicing five days per week for at least 20 minutes per day should be non-negotiable. My son had a complete and total meltdown at least once a month for an entire year. But, once he realized that this was his new reality and that mom wasn’t going to budge, he just learned to deal with it. And now he really likes playing the piano. Candy: Line M&Ms along the piano. They can earn them throughout the lesson as they accomplish what you ask. I started playing when I was eight years old. I started my son when he was six. I have heard other teachers say 4 or 5 years old is a good age. It all depends on your situation and your child. If he or she is beginning to read, however, they can probably start learning how to play the piano.